STEVE WEST has extended his sponsorship and management agreement with MODUS, we are delighted to announce. Having cemented his place in the world’s top 32, West has set his sights on further progress after the commitment was finalised. “Extending was a no-brainer for me,” said West, who has reached two European Tour semi-finals this year and a quarter-final at the UK Open. “My career has kicked on since I have been with MODUS and it is an honour for me to have this association with the best management team in darts. “Their commitment and support enables me to focus entirely on my game and I will keep doing my best to repay that faith. All at MODUS are delighted with the extension and confident that West will continue is rise towards the very top of the sport. 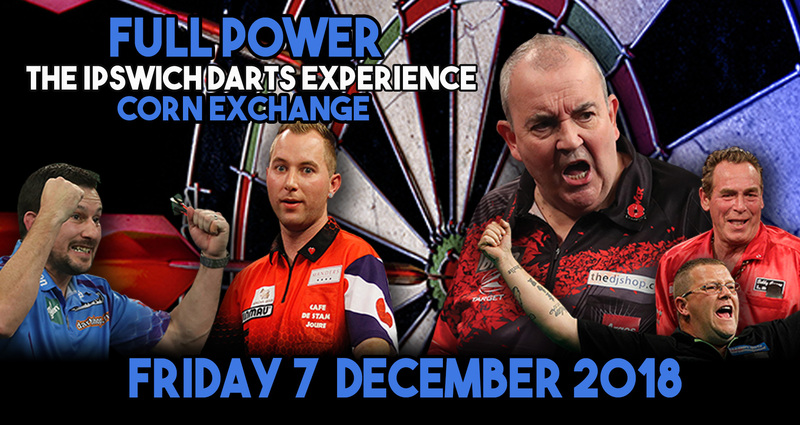 See Steve West live at the FULL POWER exhibition, featuring the great Phil Taylor. Click above image for more information.